What a wonderful Easter at Wake Forest Presbyterian Church! Sunrise (very chilly! 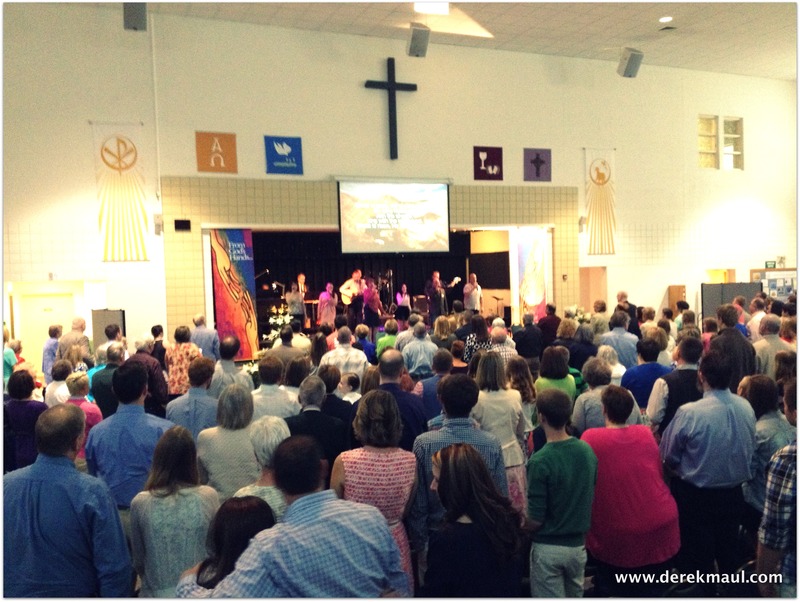 ), 9:00 Praise, and then an 11:15 crowd so big that this year we had to move worship from the sanctuary down to the CLC. I love the enthusiasm; love the deep joy of so many believers; love the eloquent testimony to life in this place. SO WHAT? There’s no better way to turn a gym into a sanctuary than to stuff it to the gills with beautiful people, celebrating the risen Jesus, and worshiping God in Spirit and in truth. All this begs question, “SO WHAT?” It’s Monday morning. It’s a new week. Does the amazing Easter story come into play at all? The story of new life in Jesus is all about the opportunity for regular people like you and me to live into a restored relationship with our Creator; it’s about transformation; and it’s about bringing light and life into this desperately needy world. How has Easter light and life figured into your day thus far? Is it possible that the people you encountered up to this point are now convinced that God’s love is real and accessible because of the time they spent with you? Since you left church Sunday, has any of the darkness you run into succumbed to the light? Are you telling the truth about the Gospel of Love simply by the way that you live? 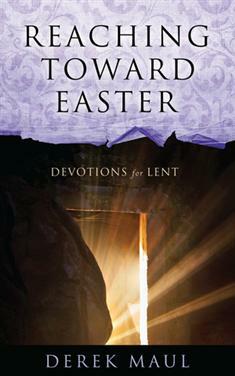 The final chapter of my Easter book was designed to be read today – the day after Easter Sunday. I hope you purchase a copy of the book (I can guarantee it will change the way that you live your discipleship). But for today, here is the abbreviated version I shared with my Sunday morning class. 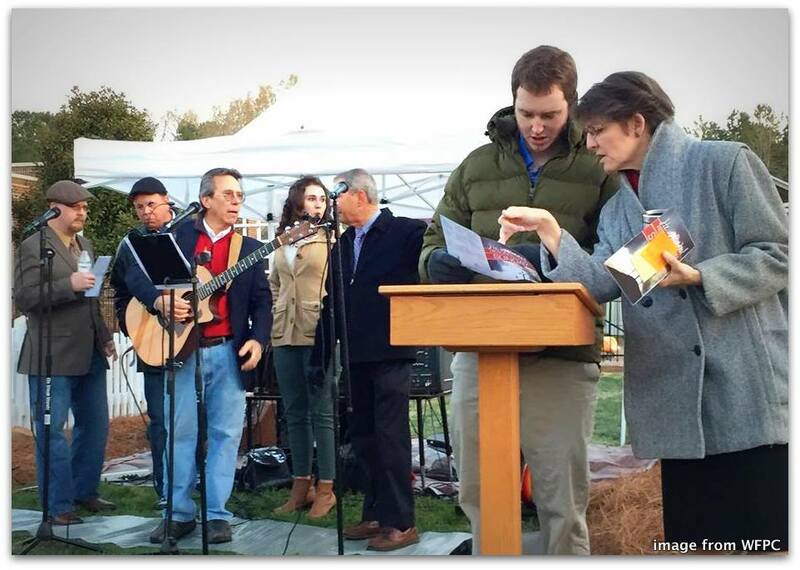 Please share the idea expressed here with everyone you know – and most especially those who may have attended some kind of a church service Sunday… but who essentially missed Easter! I’ve never bought in to the suggestion that God has ever stopped creating. Creation limited to “Six days and I’m done” simply doesn’t work. How easy it is to consign Jesus back to the tomb come Monday morning! 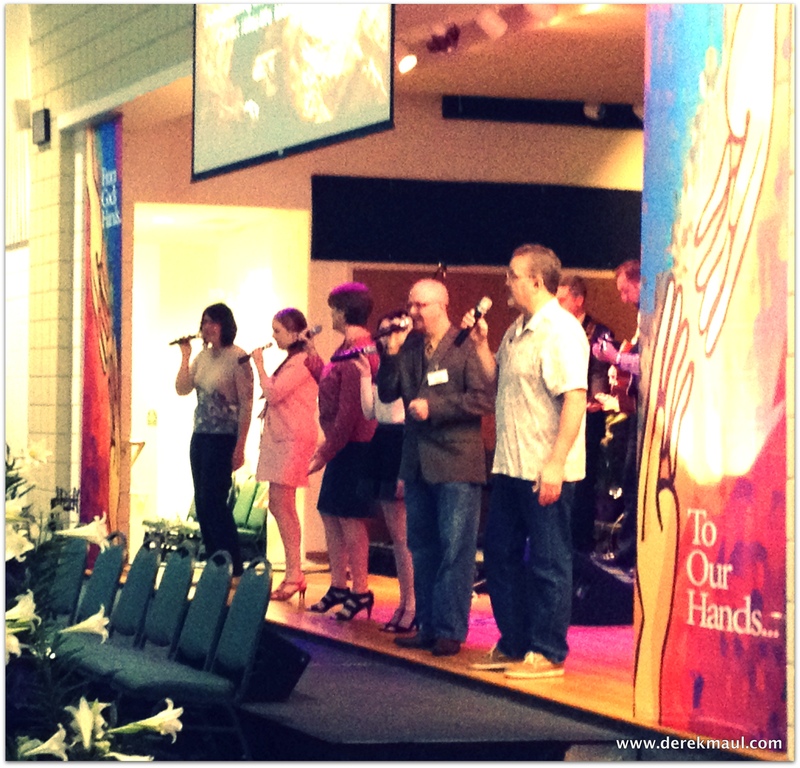 But Easter Sunday wasn’t our final destination during Lent – it was as an inspirational staging area for what comes next. If we leave the church as confirmed Eighth Day Believers, then what we’re really doing is signing up to join Jesus in the re-creation business. We’re no longer spectators; God is up to something significant, and we get to be participants. If our journey through Lent together has prepared us for anything, then I pray it has prepared us for this. ‹ Happy Glorious Easter Morning! Thanks much! Interestingly, today I made a big decision regarding my next book.